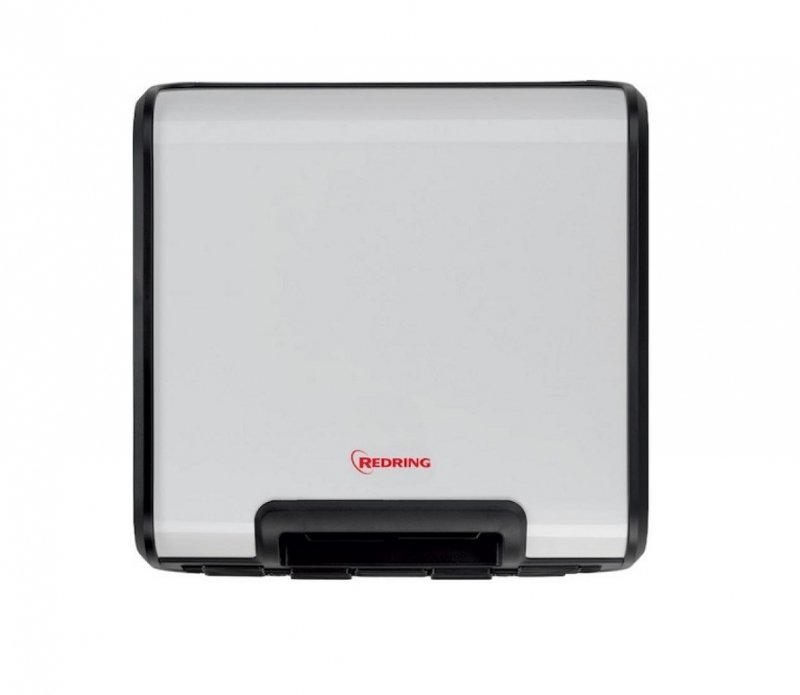 Redring Autodry Slimline range of hand dryers project only 100mm (4 inches) from the wall, perfect for confined spaces. Available in White Painted Steel and Brushed Stainless Steel, the revolutionary ultra slim, high performance hand dryer is perfect for confined spaces. 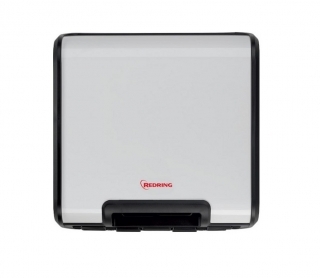 Redring hand dryers are widely specified and accepted by the National Health Service, approved by the Health and safety Executive and the Ministry of Defence, for use in commercial and office environments.